When does inspiration begin? Well, for students of Ms. Sue Gaudynski’s class at Lincoln Elementary School, pre-kindergarten! 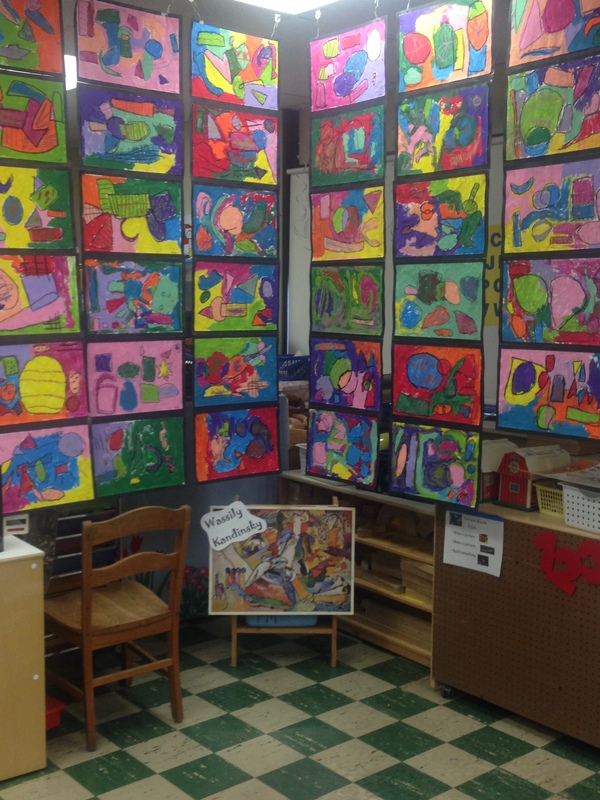 The first week of June marked the 15th Annual Junior Kindergarten Art Show for Ms. Gaudynski and her young scholars. 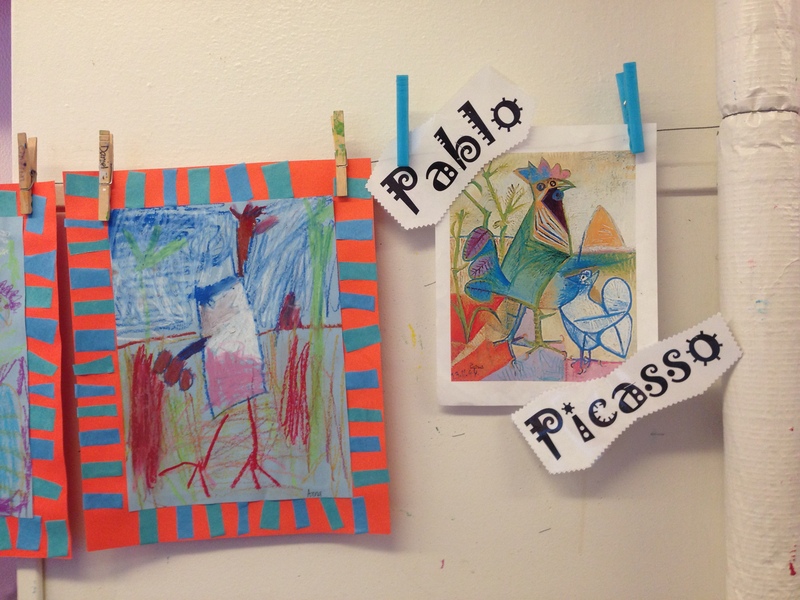 Using works of art from the Milwaukee Art Museum and neighboring museums as inspiration, students learn about the artist, artwork, and art genres. 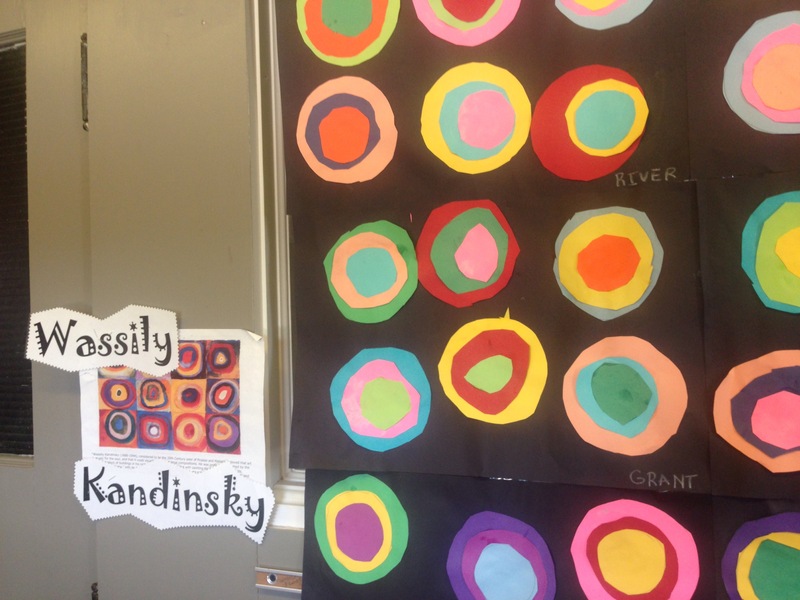 This year, in honor of the Milwaukee Art Museum’s retrospective on Wassily Kandinsky, Ms. G. (as she is affectionately called) prepared her students’ minds to explore abstract art! 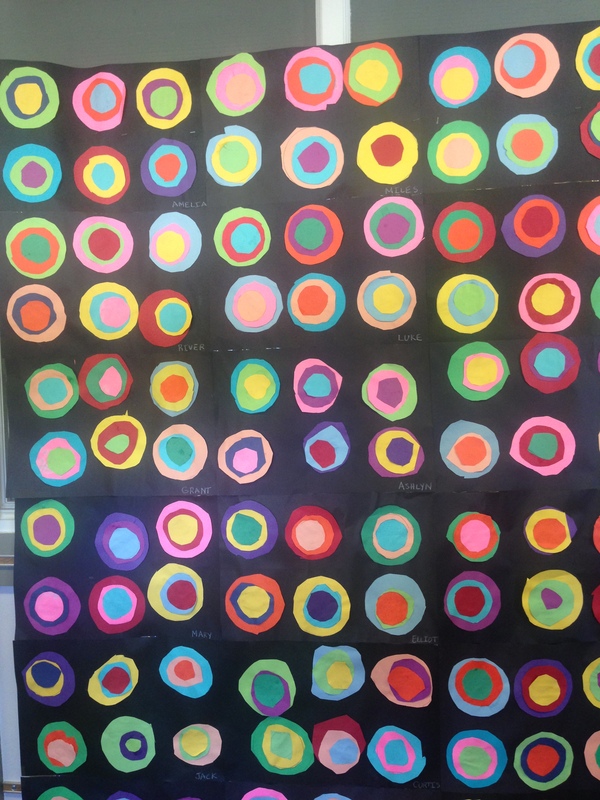 Starting with The Noisy Paint Box, a children’s book by Barb Rosenstock, students journeyed into an adventure of learning, which included creating their versions of Kandinsky’s masterpiece. 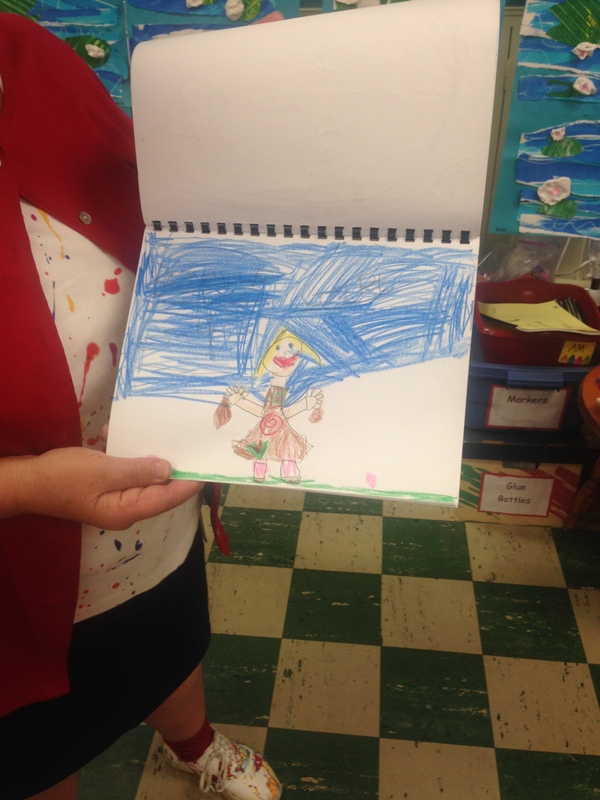 Throughout the year each child has their hand in creating work in varying styles. Be sure and see works that inspired these budding artists on your next trip to the Milwaukee Art Museum, including Kandinsky on view through Labor Day. Laci Coppins is Manager of School and Teacher Programs. She develops and implements school programs and tours for area schools and educators. 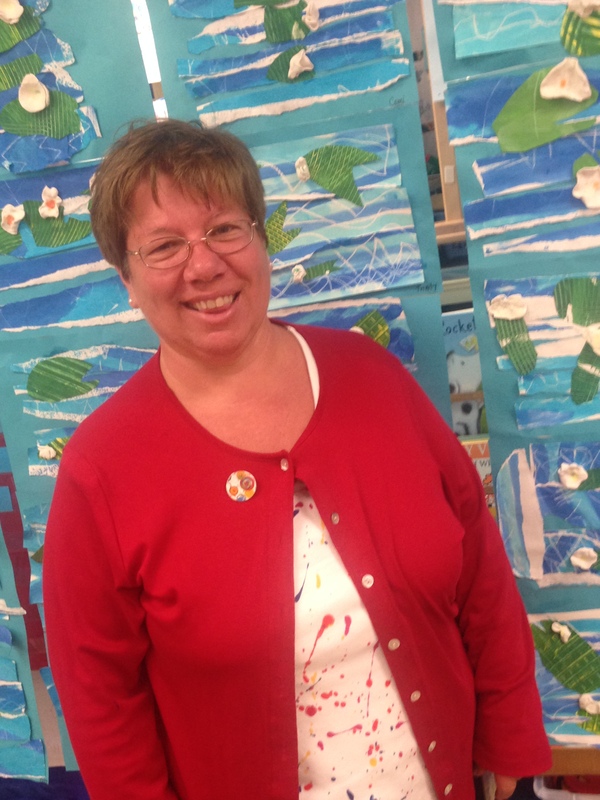 Further, she creates featured exhibition and permanent collection resources, professional development workshops, and teaches strategies based in visual literacy with works from the Museum for both teachers and docents. This entry was posted in Behind the Scenes, Education and tagged art, school programs, students, Teacher Programs. Bookmark the permalink. 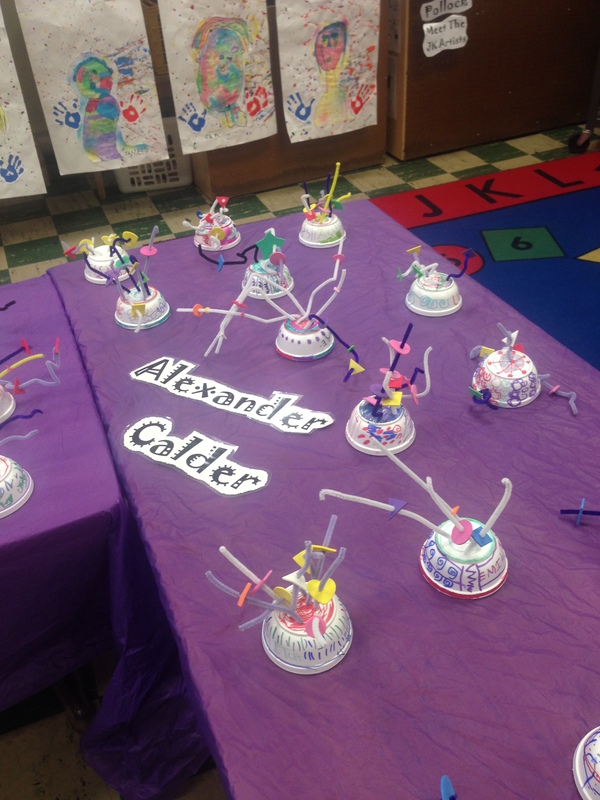 1 Response to School Programs: Young Minds Create!